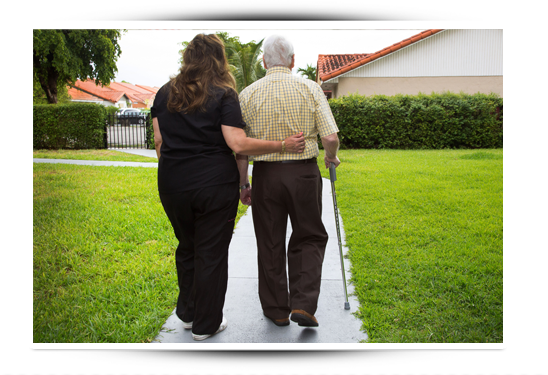 Value Care has been matching clients with compassionate caregivers since 2007. Our locally owned nursing registry has four Florida locations in: Broward County, Miami-Dade County, Palm Beach County, and Hillsborough County. We proudly serve all of South Florida (often referred to as the Gold Coast) plus Tampa and the surrounding area.